Voir en français We’ve been touting how the Ride the Highlands roads will make your sidewall sizzle for years. This summer is your chance to check them out for yourself. In this, our second edition of the Most Memorable Roads series, we’ll look at five roads that will make you thankful that you’re a rider. 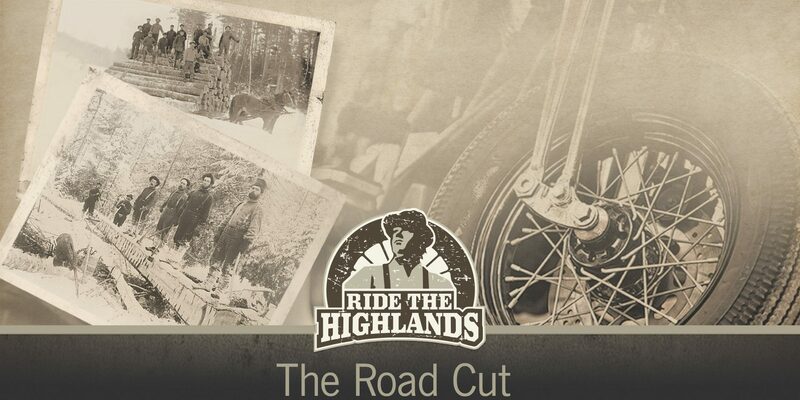 For further inspiration, read about more epic Highlands rides in Most Memorable Roads Part 1.